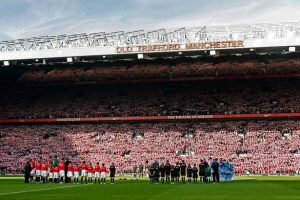 The Hospitality Broker provides the most comprehensive choice of VIP experiences for Manchester United at Old Trafford. Whether you want the very best private box suites to enjoy uninterrupted quality time with your key people or a more informal day with the hustle and football bustle of a VIP sports bar, we offer the full range of market options to suit all tastes and budgets. 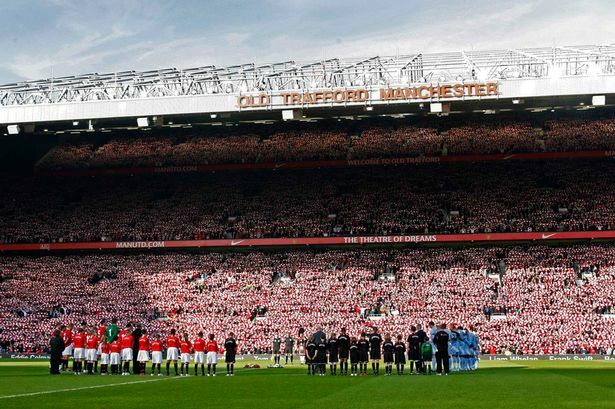 Guarantee the best quality, service and value for your VIP experience at The Theatre of Dreams…..
Shaun Heelan, Fund Manager, New York. You’ll enjoy preferential options for most major football teams….